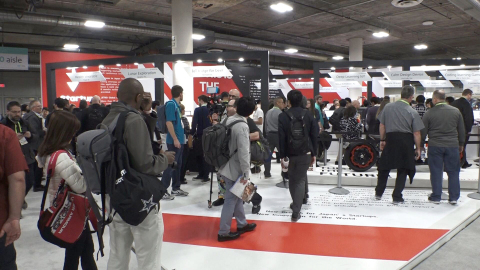 TOKYO--(BUSINESS WIRE)--CES 2019, recently held in Las Vegas, Nevada from January 8-11, represented the first time the Government of Japan showcased its innovative startups and their groundbreaking solutions to a global technology audience of more than 188,000 people. This featured Japan’s recent change in business innovation environment; more startups began to emerge, seeking to compete in the global marketplace. The innovative technologies on display at Eureka Park were part of Japan Innovation Showcase, organized by the Japan External Trade Organization (JETRO). The solutions, which leveraged cutting-edge artificial intelligence (AI), Internet of Things (IoT) and robotics technologies, showed consumers how to solve societal challenges and make their lives easier. 22 Japanese startups made the exhibition and covered solutions in robotics, wearable technologies, smart home, and wellness and fitness industries. Four Japanese startups won coveted CES Innovation Awards. Best Innovation award winner: WHILL Inc.’s WHILL Autonomous Drive. This fully autonomous driving technology, combined with Mobility-as-a-Service (MaaS) and a personal electric vehicle (EV), enables people with mobility impairments to experience movement in a new way so they can explore the world with greater independence, safety and style. Smart Home award winner: mui Lab Inc.’s mui. This piece of wall art, made of sleek wood and other natural materials, is an IoT device that displays temperature, voicemail messages and text from a home’s Google assistant. Mui’s goal is to use calming design to bring a sense of nature, peace and harmony to today’s digital living. Fitness, Sports and Biotech award winner: Triple W’s DFree. This wearable is the industry’s first device using ultrasound technology to improve the quality of life for people suffering from incontinence. The device helps seniors and people with disabilities predict when they need to use the restroom. By continuously monitoring the consumer’s bladder, it notifies the person or caregiver when the bladder is almost full so the consumer has fewer accidents, enabling that individual to live with more autonomy and dignity. Home Appliance award winner: LOAD&ROAD’s teplo. teplo is an IoT-enabled teapot designed for tea enthusiasts to enjoy the perfect cup of tea. Using a mobile app to control brewing, tea drinkers can adjust preparation based on the tea used, the environmental conditions and the user’s preferences. The exhibition was part of the J-Startup Program, a pioneering government initiative launched in June 2018 by the Ministry of Economy, Trade and Industry of Japan (METI), designed to create optimal environmental conditions to foster 20 unicorns by 2023. 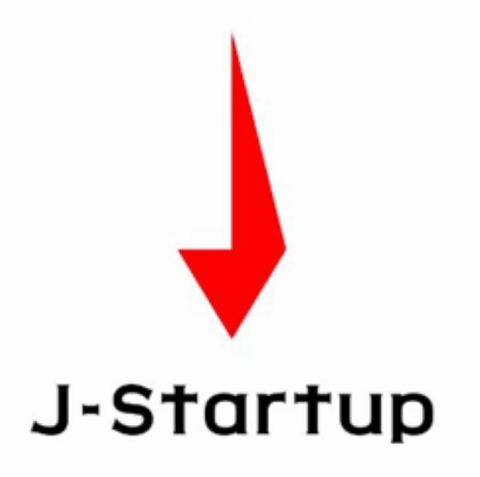 Around 100 J-Startup companies were recommended by the Japanese business community as the ones with the potential to achieve unicorn status and receive support from successful entrepreneurs and investors to succeed globally and bring new value to future societies around the world. The Government of Japan has focused on strengthening innovation ecosystems to incorporate external dynamism beyond its borders and developed a more effective regulatory environment through the business-friendly Abenomics policy initiative. It has also hosted a business roundtable in Paris to discuss collaborative opportunities for businesses outside Japan, taking advantage of the country’s evolving startup ecosystem and changing corporate innovation environment.